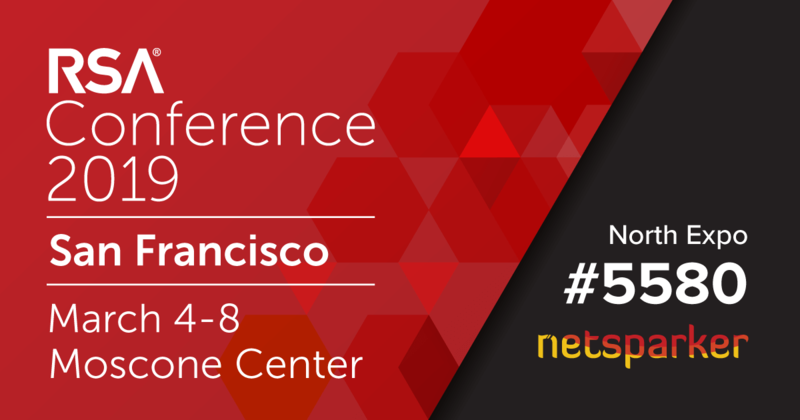 This year Netsparker will be exhibiting at the RSA Conference in San Francisco, USA. The event will be held from March 4 to 8 at the Moscone Center. This year's theme is, Better. Members of our team will be representing Netsparker at booth #5580 in the North Expo. We’ll be happy to chat with you and answer any questions you might have about automatically detecting vulnerabilities in your website and web applications. Use the code XEU9NETSPRKR to register for a complimentary Expo Plus Pass.